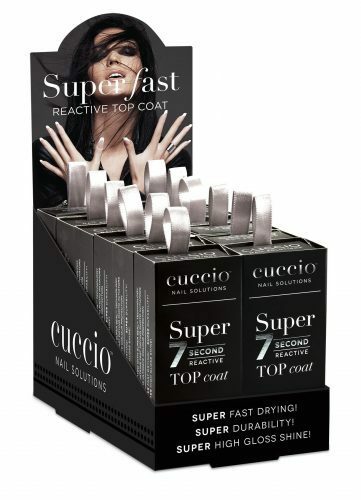 Cuccio have some amazing offers just for you! 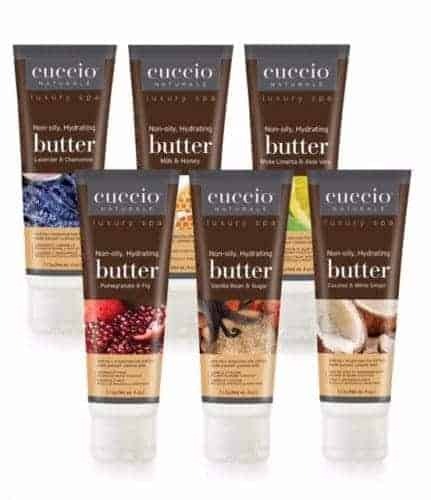 Cuccio are exhibiting at Olympia Beauty 2017 and have 16 show offers available to all visitors. Find Cuccio on stand C50. Usually £89.99 plus vat = £108 – show price £65 including VAT – save nearly 40%. 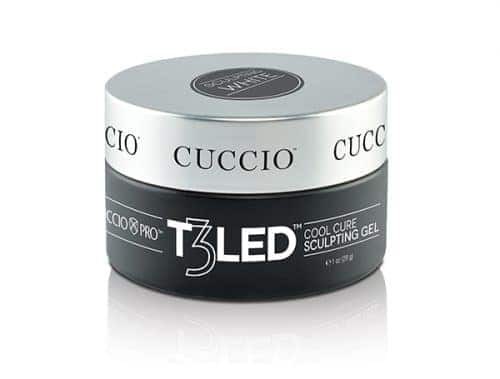 This lamp will cure most brands of gel polish and hard gels. Usually £280 plus Vat = £336 – show price £250 including vat – save £86. 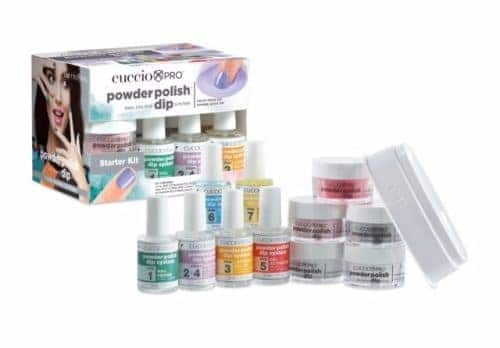 This lovely kit contains 24 shades of 13ml Veneer gel polish (pick your own shades if you wish) together with the Veneer treatment products, conditioning finishing wipe, conditioning soak off remover and tools. Unbelievable value! Usually £110 plus Vat = £132 – show price £130 including VAT with FREE mini LED lamp worth £54 including Vat – save £56. Contains 6 shades of 13ml Veneer gel polish (pick your own shades if you wish), together with treatments, solutions and tools. Usually £130 plus vat = £156 – show price £99 including vat – save £57. Our most popular hard builder gel in a great value starter pack complete with all accessories and prep products. Up to half price – show price £12 including vat each. Our fabulous new LED hard gels in a choice of Thick Builder, Thin Self Levelling or Sparkle glitter. Ground breaking gels at the forefront of technology. Usually £29.99 plus vat = £35.99 – show price £20 each including vat – 44% off. Choose from Prep, Fuse, Base and Top – all in salon sized 73ml tilt bottles for the most cost effective price. Usually £49.99 plus vat = £59.99 inc vat – show price £50 inc vat – save 20%. 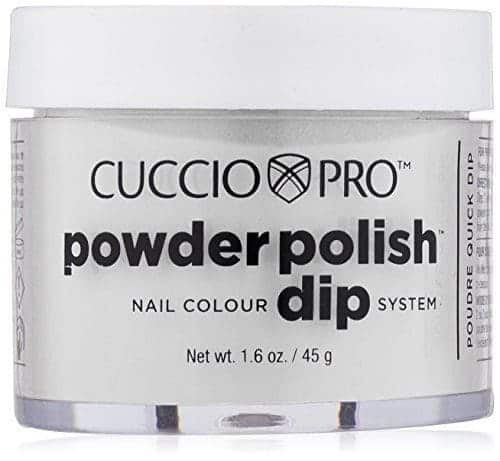 Our fabulous new acrylic dipping system in a great starter kit, trial this amazing new product offering the additional strength of acrylic with a natural looking finish, so quick and easy to use for maximum salon profit. Usually £59.88 plus poster @ £5 plus vat = £77.86 worth in total – show price £48 including vat – save nearly £30. This fantastic and ground-breaking product is our hottest seller, so don’t miss out on this amazing deal to boost your retail sales. Usually £15 plus vat = £18 – show deal £12 including vat – save over 33%. 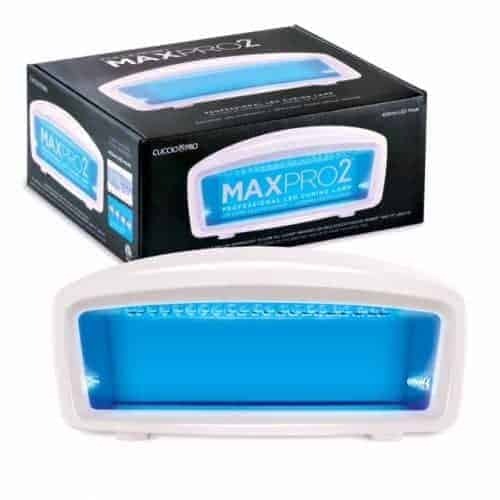 Our best selling pedicure product includes refills – great for use in the salon or for retail. Usually £6.99 plus vat = £8.39 inc vat – show price £6 inc vat – save over 28%. Stock up on these refills while you can. Usually £7.99 each plus vat = £9.59 inc vat – show price £4 each inc vat – save over 58%. Our lovely new retail sized butters and scrubs at an unbelievable price, not to be repeated! Usually £79.99 plus vat = £95.99 inc vat – show price £70 inc vat – save £25.99. 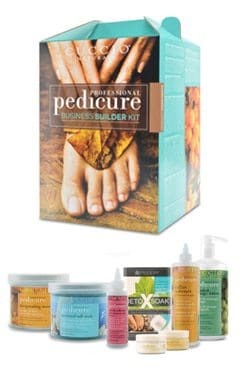 These kits contain all of our best selling pedicure products from the gorgeous Naturale range, the most cost effective way to get started with the brand. Usually £24.99 plus vat = £29.99 inc vat – show price £20 – save over 33%. 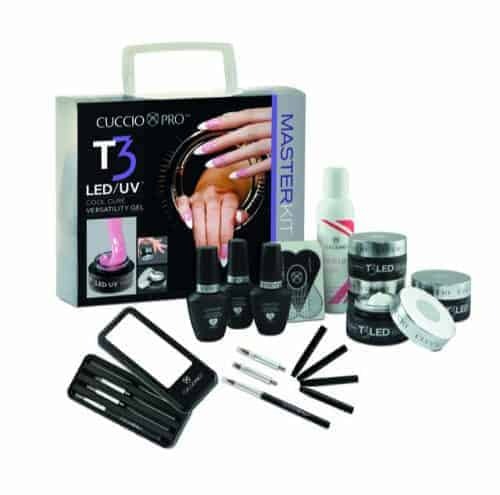 A lovely kit that contains all of the most essential manicure products from the Naturale range, the most cost effective way to try our manicure service products. Buy 2 get 1 free = £24 for 3 bottles = equivalent of £8 each! Usual price for our fantastic 13ml Veneers is £11.94 each including VAT! Buy 2 get 1 free = £9 for 3 bottles = equivalent of £3 each! 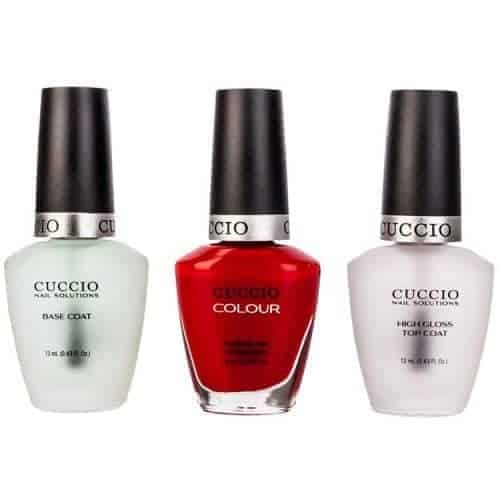 Usual price for our fabulous 13ml lacquer is £4.79 each including VAT! Buy 2 get 1 free = £36 for 3 x pots = equivalent of just £12 each! Usual price for these pots is £17.99 each including VAT! Available in French, Natural, and around 60 shades of colour and glitter.